Wellcome to MASH Online Store!! 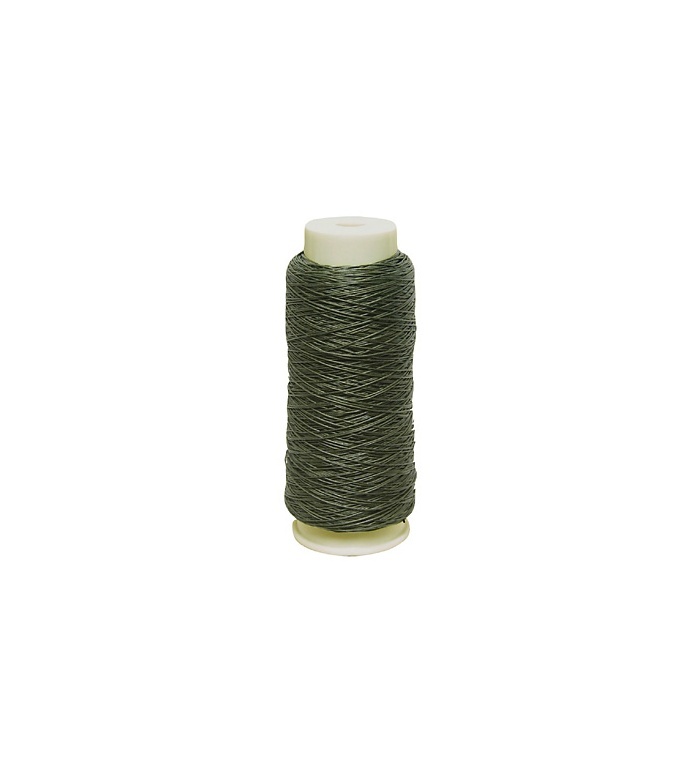 This is the Heavy Cotton sewing Thread manufactured for US Military in 1985, used for mainly Canvas Bags & Equipments. We divided 200 yards from Original Corn and sell for repair your collections. Dead Stock from US Military 1985!! • Manufacturer: American & Efird Mills. Inc.